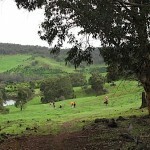 Ascend the hill behind Peace Be Still, past the Labyrinth, and enjoy the trail through the Moondyne Reserve to Moondyne Road and then Keating Road to the start of the Julimar Forest. 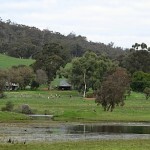 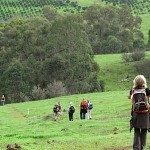 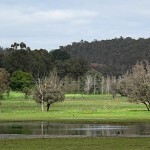 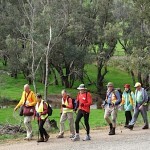 If the weather is bad, an alternative Pilgrim Trail goes through the Moondyne Reserve further to the east. 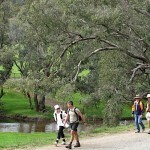 21kms.